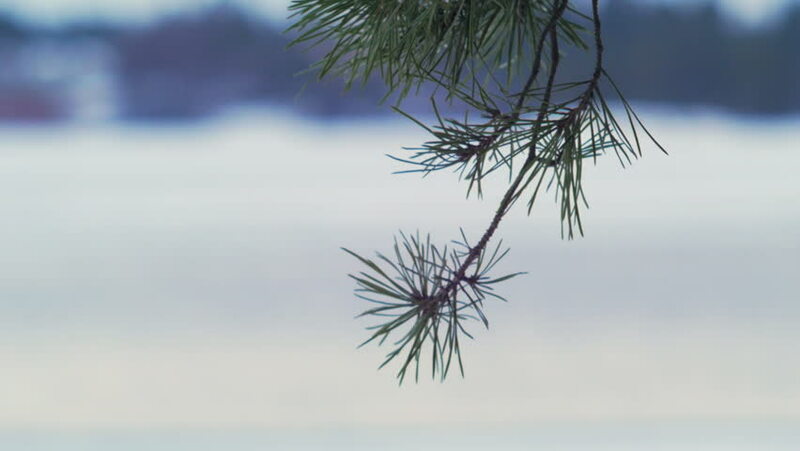 hd00:52Scots pine needles at cloudy day, early Spring. Slow motion (50fps). hd00:17Snowy Fir and trees. Winter nature. Spruce branch in the foreground. hd00:12Snow falling on tree branches with blurred out background with extra copy space.